Find me a Q author! Find me a U author! Find me a X author! This was the second book I read on the Nook, but unlike the first, this is available in paper format, so if you don’t have an e-reader, you aren’t out of luck. 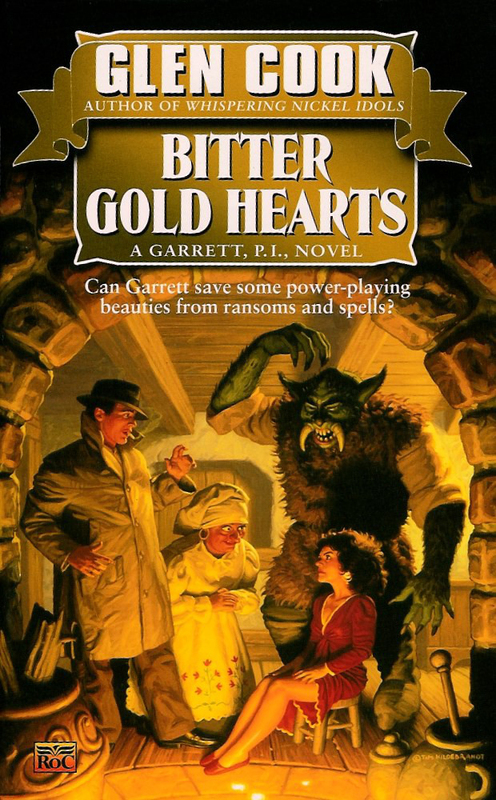 Garrett is a private investigator and hero (read: survivor) of the Cantard wars. When a friend and fellow veteran turns up dead, Garrett is asked to investigate the primary recipient of his friends fortunes–a woman who may well be in the Cantard war zone, a place where no one–human, elf, or gnome–wants to go. It was a fun read, but then I’m particularly fond of hard boiled mysteries, and fantasy pastiches of hard boiled mysteries are even better. Garrett isn’t looking to take any work. Unfortunately, a beautiful woman charms her way through Dean and asks Garrett to take her case. He doesn’t want the work, so passes it along to someone else, but soon someone else–a high church official is asking Garrett to take on a different case. He turns this one down as well, but someone–somewhere–doesn’t want him to get involved and so tries to put Garrett out of their misery. 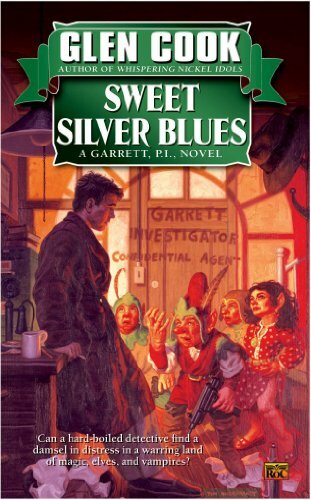 A fun romp that mixes fantasy with hard boiled mystery, the Garrett P.I. series is fun–nothing amazing or earth shattering, but a nice change of pace. I read this as an eBook. The second book in the Garrett PI series finds Garrett at loose ends–and not particularly wanting to take another job, however, a beautiful fairy makes him an offer he really should–but won’t–refuse. To look into the kidnapping of the son of the local Stormwarden–and hopefully get things resolved before the Stormwarden returns to town. As usual for Garrett, nothing is as it seems, and things only get more convoluted as the case continues. 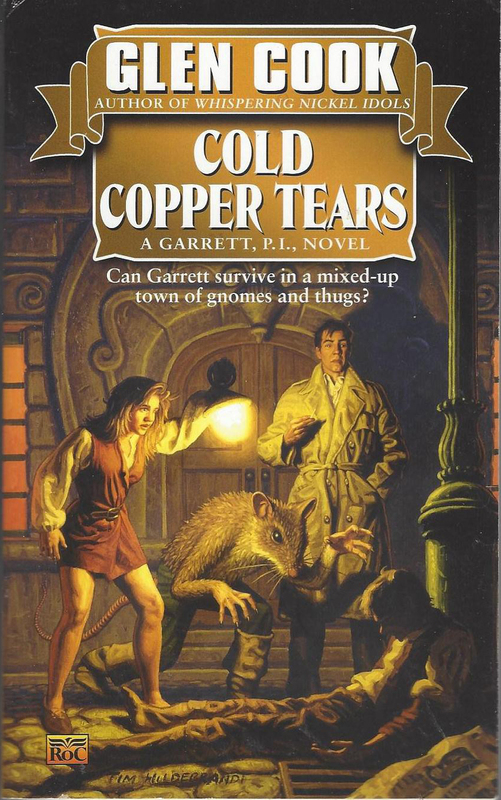 As with the other two Garrett books I’ve read, a fun romp. Nothing out of the ordinary, but a very nice distraction. 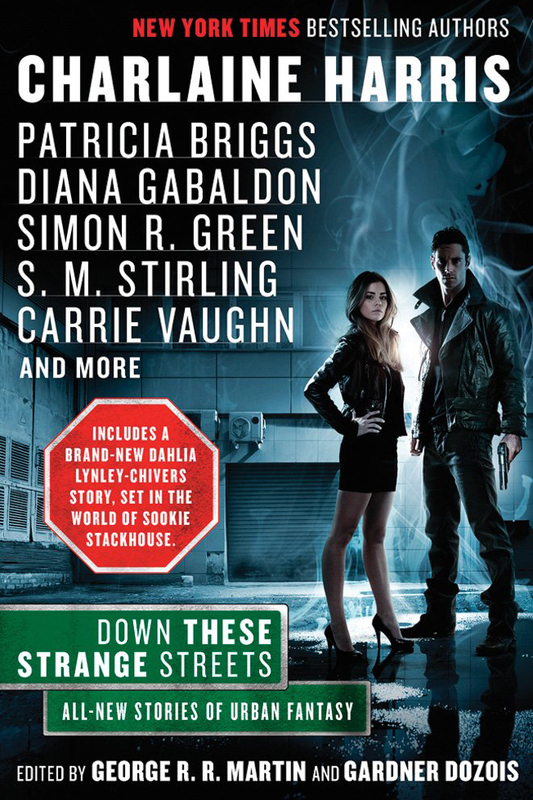 If you look at the list of authors above, you’ll immediately see why I read this series. There are some of my favorite authors here–many of whom write short stories I tend to love. And surprisingly, I loved most of these stories, especially a few by authors I haven’t particularly read before. All in all, I found this to be a fabulous anthology, and I highly recommend almost all the stories I read–even the ones I didn’t love were, for the most part, interesting.